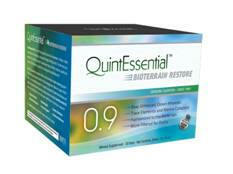 Quicksilver Scientific Micellized Pure PC provides the body with phosphatidylcholine, an essential building block of cell membranes & structures that aids in cell health, gastric health, liver detoxification, cholesterol management, neurological function. Purchasing this product today earns you 62 DR Reward Points! Pure PC from Quicksilver Scientific provides the body with the choline it needs to heal and protect itself naturally, as opposed to chemical medicines which force the body to do things it wouldn’t normally. 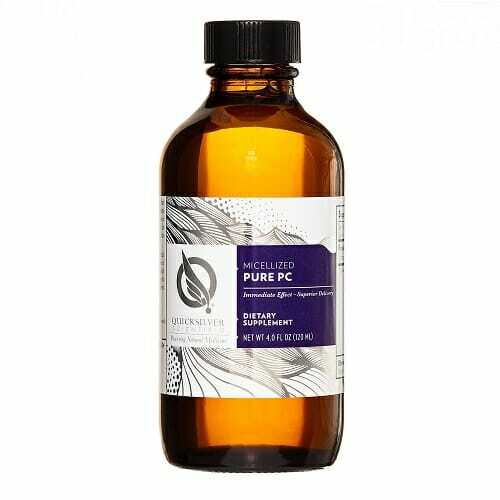 By providing natural and holistic support, Pure PC aids in the healthy function of numerous bodily systems, and is an essential part in living healthier for years to come. Phosphatidyl Choline (PC) is the most predominant phospholipid building block of animal and plant cell membranes, and an integral part of all cell structures. 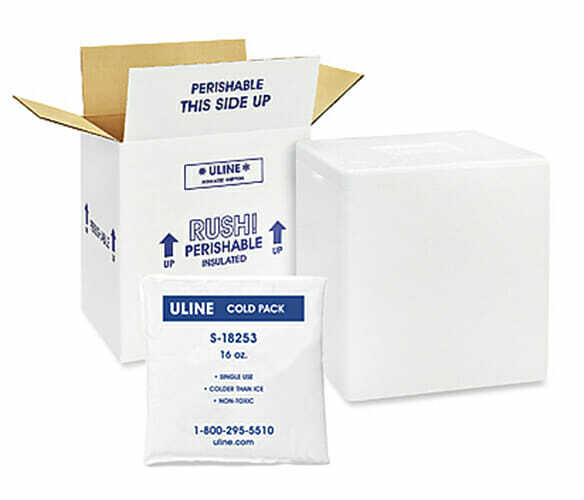 It’s required for both membrane integrity and structure, allowing cells to maintain a protective layer between what goes in and out of the cell, as well and defending from damage.1 Phosphatidyl Choline is a normal constituent of stomach bile and facilitates fat emulsification, absorption, and transport.It allows the body to use fat in effective ways, using what it needs to and removing what it doesn’t to prevent and reduce weight gain. 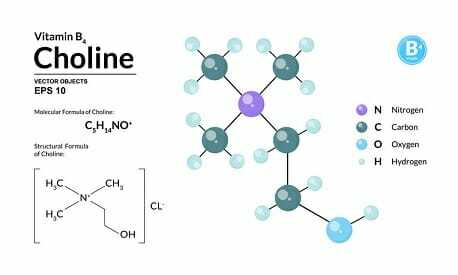 Metabolism of PC provides choline to the body, which can be synthesized from phosphatidylethanolamine, but is often considered an essential nutrient and must be obtained from the diet to be fully incorporated into the body. 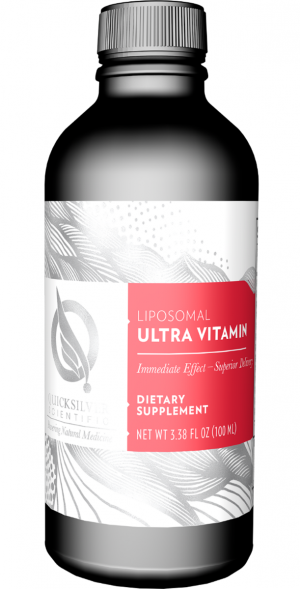 Sufficient levels of Phosphatidyl Choline have been shown to support many biochemical pathways, enhance physiology, and restore critical functions—such as, liver detoxification of chemicals and heavy metals for overall health; fat metabolism and improved cholesterol levels to promote a healthy weight and reduce the risk of cholesterol related health problems; increased endurance for physical performance and improved post-exercise recovery.4 PC supplementation has also demonstrated increased availability of the important neurotransmitter acetylcholine in the brain, leading to improved memory, cognition, and mood in disorders such as dementia, Alzheimer’s disease, and bipolar disorder. The neurotransmitters are usually forgotten when treating cognitive and mental problems, but the simple improvement of how the brain transfers information can lead to a much easier life and aid in traditional treatments making them much more effective. Take 1 tsp 1-3 times per day directly by mouth, hold 30-60 seconds and swallow.